Click & Collect is a new service offered by the UK version of eBay. In short, users can choose to have their parcels delivered to a retail location and pick it up there, rather than having it delivered to their home. Of particular note is that this service is completely free. A few sellers allow the service for their own products that are sold online, including The Entertainer, Euro Car Parts, GSF Car Parts and Sole Trader, but the service is mainly conducted through Argos locations. 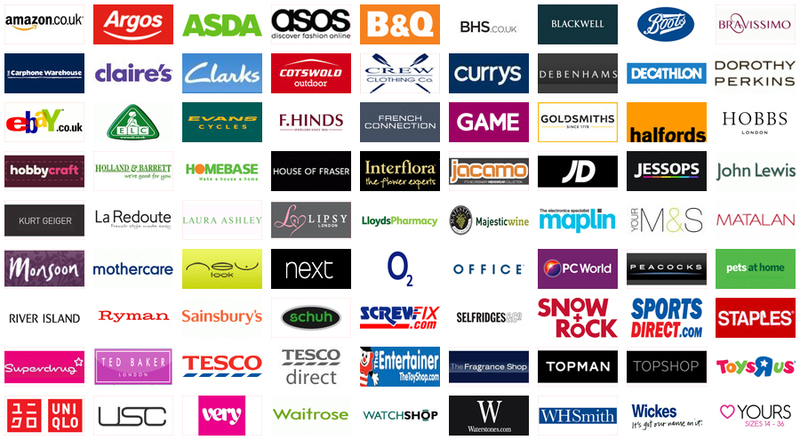 Over 650 Argos stores throughout the UK are acceptable for using the eBay click and collect service. To use Click & Collect, a customer must first go through the regular eBay buying process, be it an auction or a Buy It Now purchase. The service is not available for all purchases, as sellers must sign up for and verify their participation. However, each product’s webpage will show whether or not it is available. During checkout, customers select the Click & Collect option for shipping, which will be listed among the other, traditional methods, such as the post. After purchasing the product and choosing Click & Collect as the delivery method, a customer must choose a location for delivery. After the location is selected, a pick-up code will be given. This code is used to pick up the product. Anybody who has the code can pick it up, and it is not necessary to print or write down the code; one can simply show the confirmation from their phone or tablet. It is, of course, acceptable to write down or print the code if one does not have a smartphone or tablet to use. When the package has arrived at the location, a confirmation e-mail will be sent. It is also possible to receive an SMS message at the same time as the e-mail, free of charge. After confirmation has been received, the product can be picked up at the customer’s convenience using the aforementioned code. Argos locations will keep the parcel for one week after receiving it, and automatically send the package back to the seller for a refund if the parcel is not collected by this time. There are several advantages to the service. As mentioned before, the shipping is free. This is possible because the deliveries take place through Argos’s, or another collection service’s, if available, existent distribution network, rather than the post. This also means shipping should be significantly faster, in most cases. It usually takes three or less working days for the Click & Collect packages to arrive at an Argos location. If the customer wishes to return a product for a refund, they will have two weeks after the confirmation e-mail/SMS has been sent to return their parcel to the collection point. However, the service does not currently allow for returns through the Click & Collect network. To return a product, customers will have to use the standard eBay return procedure. An explanation of these procedures is given during the return process, using the “Return this item” action of the Purchase History section’s “More actions” menu. Overall, Click & Collect is an easy, convenient, and, most importantly, free method for receiving packages through eBay. Several other retailers, both online and physical, are now offering similar services, and the trend continues to grow daily. To learn more, visit eBay.